Being a Pastor’s kid is a unique experience with its set of challenges but also is a wonderful opportunity to build on a great legacy and foundation. The PK retreat will allow students to nurture life-long friendships with other pastor's kids and experience the spiritual dynamic that takes place on a retreat weekend. We believe this weekend is not only meaningful for teenagers, but we desire to serve our District pastors with a high-quality, low-cost event for their kids. Jeremy & his wife, Rachel live in Edmonton where Jeremy serves as the Youth & Communications Specialist at the Alberta & NWT District of the PAOC. Both Jeremy and Rachel grew up as PK’s. He has a passion for communicating God’s Word in engaging ways to the next generation, while creating space for them to encounter God and make a difference in our world. Jeremy is speaking Friday night and Sunday morning. 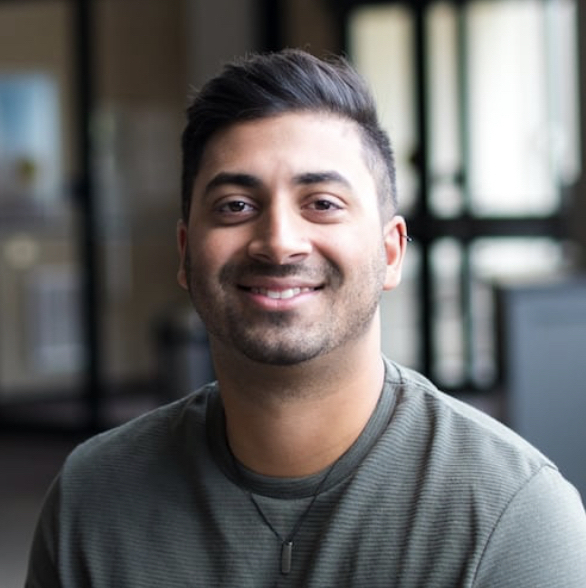 Ruben serves as the Youth Pastor at Hope City Church in Edmonton. He is an engaging and dynamic communicator and is constantly strategizing new and effective ways to reach teenagers.